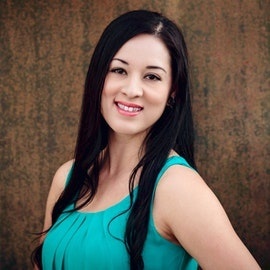 Jessica Rios became a Realtor in 2010 after extensive education and training through Texas State University and the Austin Institute of Real Estate. But her passion for Austin is deep-rooted. 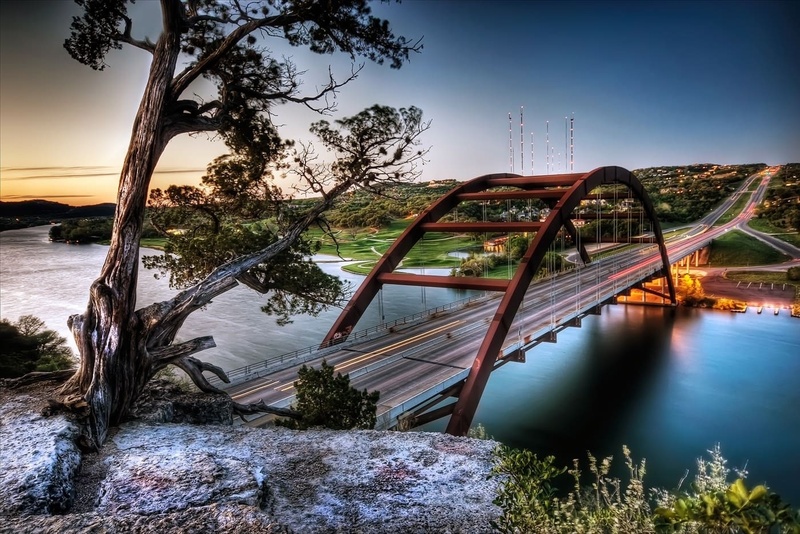 A born and bred Austinite, she has a deep affinity for the unique culture that Central Texas cultivates. She thrives to share that with the numerous out-of-state buyers that she helps relocate to the region. Her passion for people is the driving force behind her success and her compassionate, caring nature reflects in the way she handles her business. Her experience with her clients goes beyond the closing table as she maintains lasting relationships with all those she has helped along the way. Her success in the industry can be measured by the numerous awards she has received, including Realtor of the Year a member of the Multi-Million Dollar Club, two years in a row! Jessica has an appetite for knowledge and continues her education with designations such as Williamson County Specialist and Real Estate Negotiation Expert. Jessica is inspired by successful people from all walks of life, especially those who overcome obstacles to achieve their dreams. She enjoys the community of the Real Estate profession and learning from the best. When she isn’t working, you can find her enjoying live music, spending time outside, snapping photos, and loving life with her family and close friends. She is deeply fulfilled by this path she has chosen, and feels that maybe this path chose her. Connect with Jessica on Facebook or via email to learn more! Last updated April 18 at 1:05 pm.